Venice is one of the most beloved destinations. It has become a real magnet for celebrities between August and September, during Venice International Film Festival. But, a lot of celebrities come here also for personal vacations. 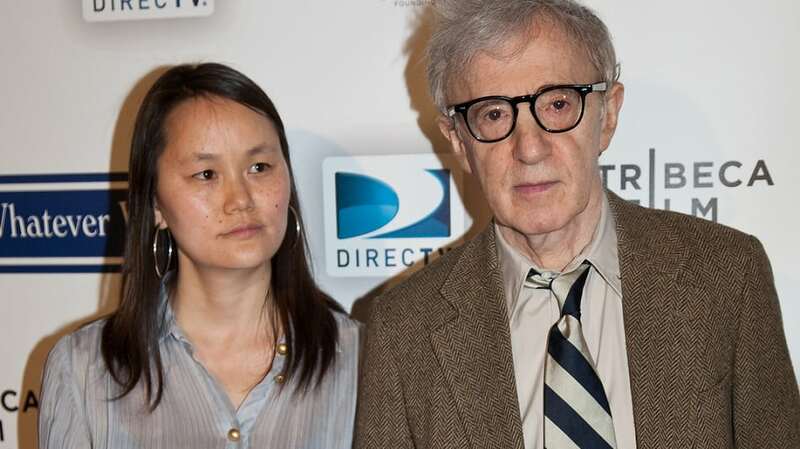 Like Woody Allen, who filmed part of the American comedy “Everyone Says I Love You”. In summer 2017, he and his wife Soon-Yi have visited the romantic Italian city; there are photos of the couple after they visited Palace Fortuny. They stayed at the Ghitti Palace Hotel.